Welcome - "Croeso i chi gyd". 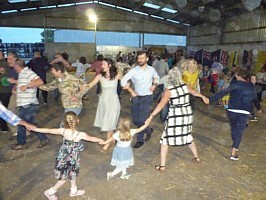 We're a ceilidh, twmpath, barn dance band from Cardiff, Wales, UK. 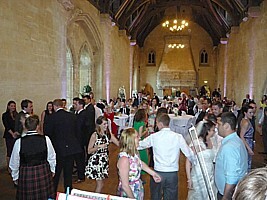 weddings, parties, special occasions and events. 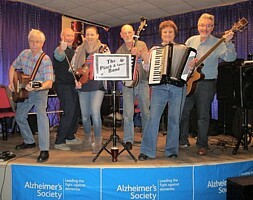 The band line-up includes accordion, fiddle, bass and guitar. 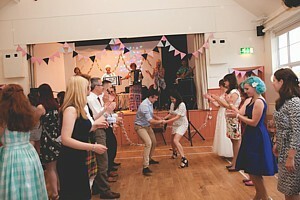 There's also a dance caller to explain the steps. 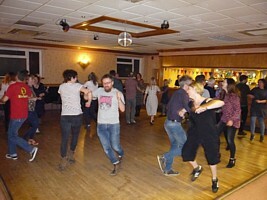 Welsh folk dances, jigs and reels, tangos, waltzes, and American barn dances. The music is from Wales, Scotland, Ireland, England and the USA.